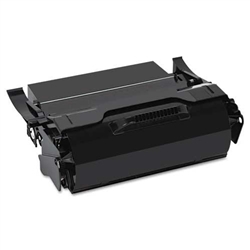 The Ibmtoner creates the absolute premium prints with details and quality on point. 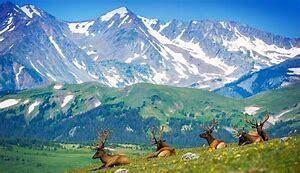 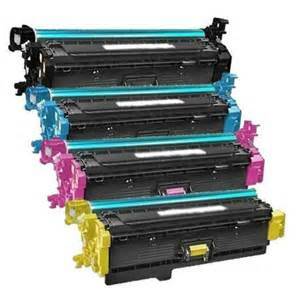 The toners print clean and installs quickly. 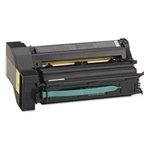 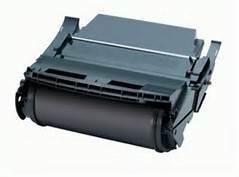 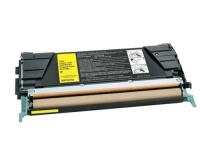 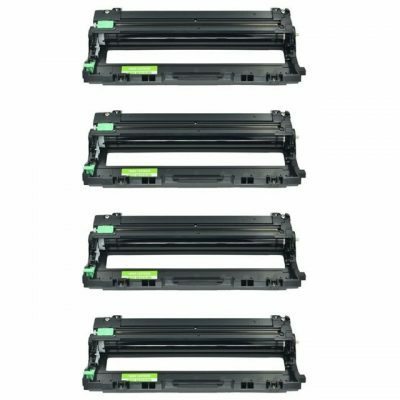 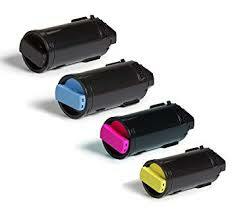 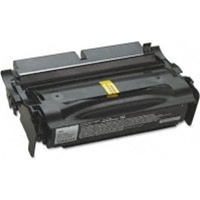 It is compatible with laser printers with an average page yield of 6000 pages-black. 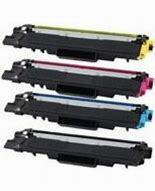 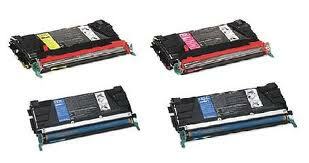 Page after page, the toner maintains high quality printouts. 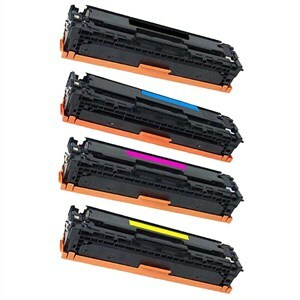 From a trusted company, satisfaction is guaranteed.